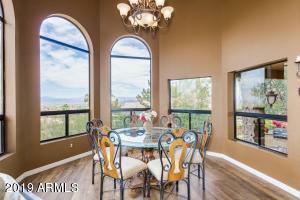 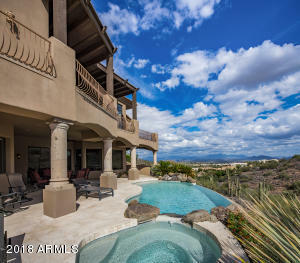 Beautiful custom home with amazing panoramic mountain and city light views. 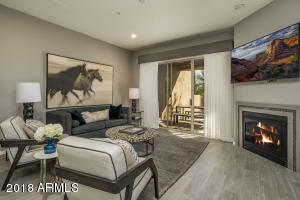 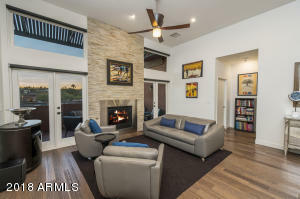 The interior boasts an open spacious great room with large dramatic fireplace and versatile floor plan with numerous windows to capture all the views. 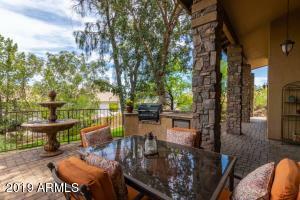 The gourmet kitchen has custom cabinetry with granite counters & a private dining room with wrap-around windows. 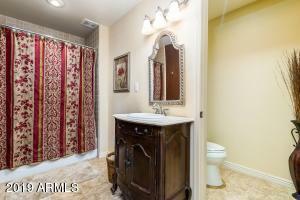 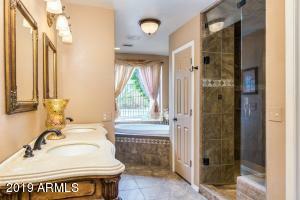 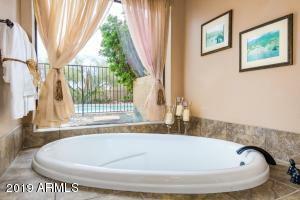 Master bath includes an enclosed steam shower along with a jacuzzi tub. 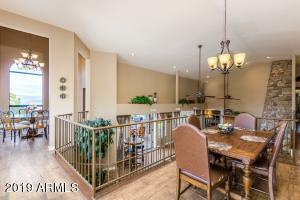 Huge lot with a fenced pool, grassy area, extended patio with built-in BBQ and serene water feature for all your entertaining needs. 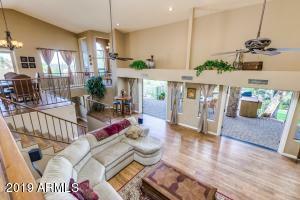 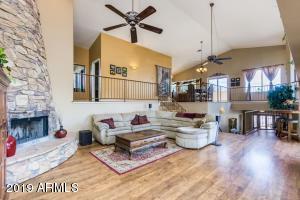 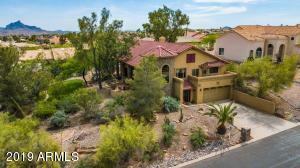 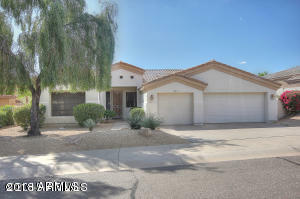 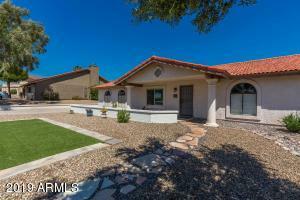 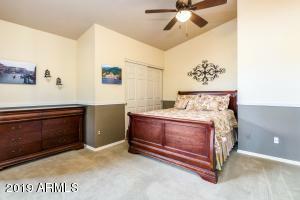 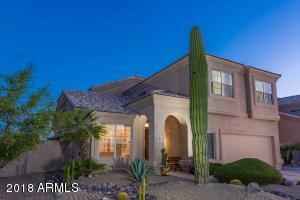 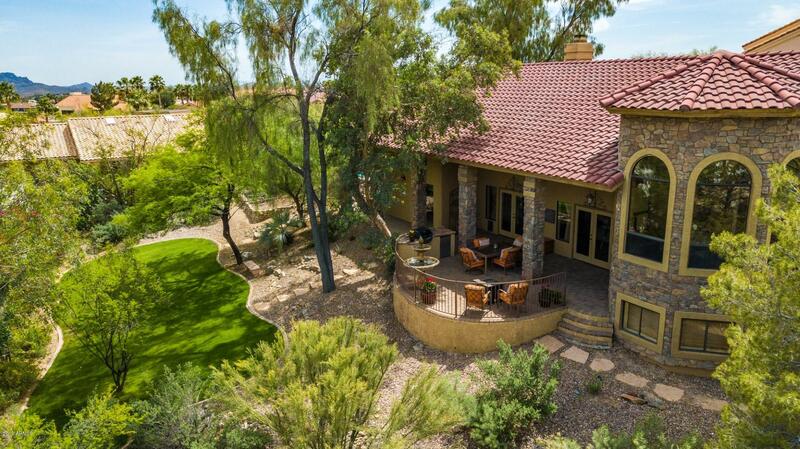 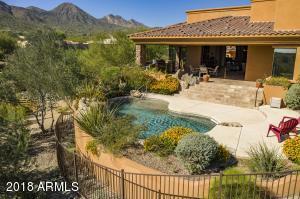 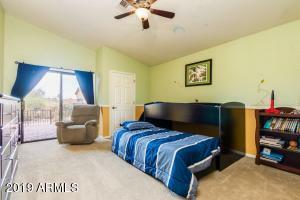 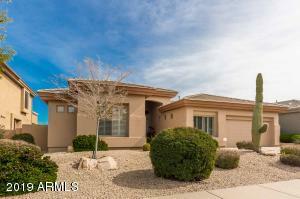 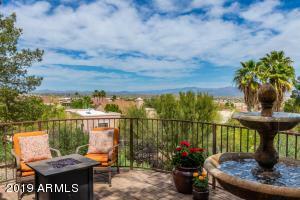 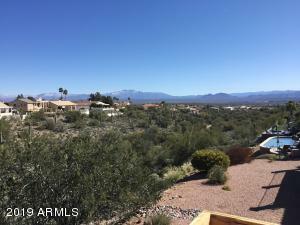 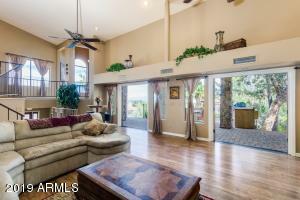 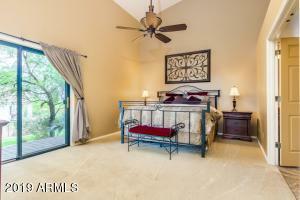 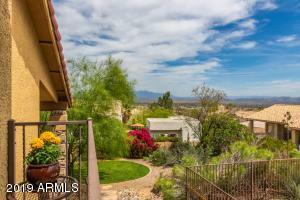 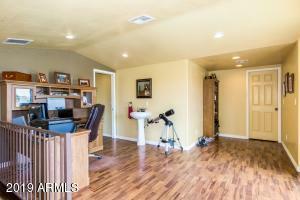 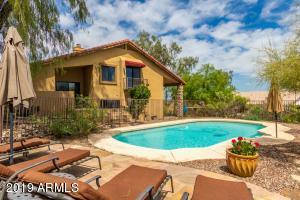 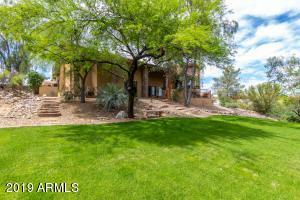 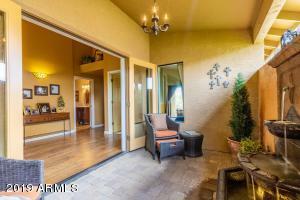 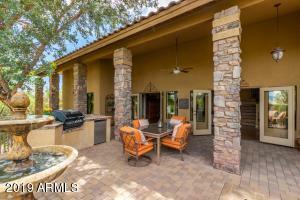 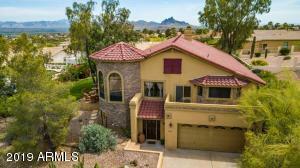 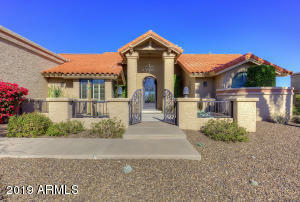 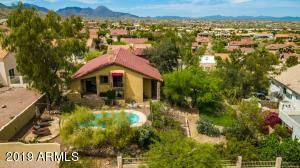 Close to the Iconic Fountain, Golf and downtown Fountain Hills. 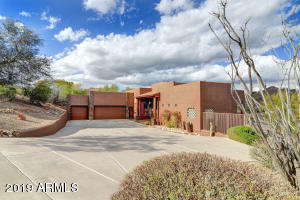 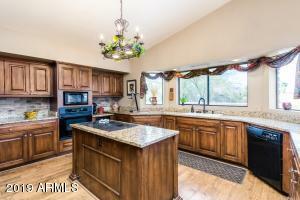 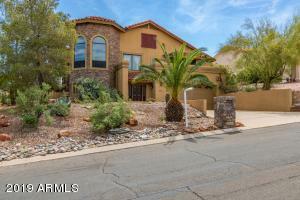 This exquisite home is a must see....call for your showing today! 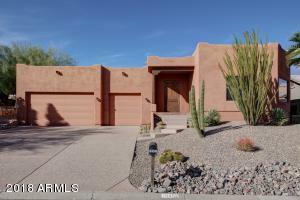 Head North on Palisades and take a right on El Lago Blvd then right at the Stop sign on Echo Hill 1st left on Jericho & home is the 3rd house on the right.